Welcome to another edition of #FinisherFriday! This is Wreddit_Regal just giving recognition to our rowdy RAW Women's Champion. 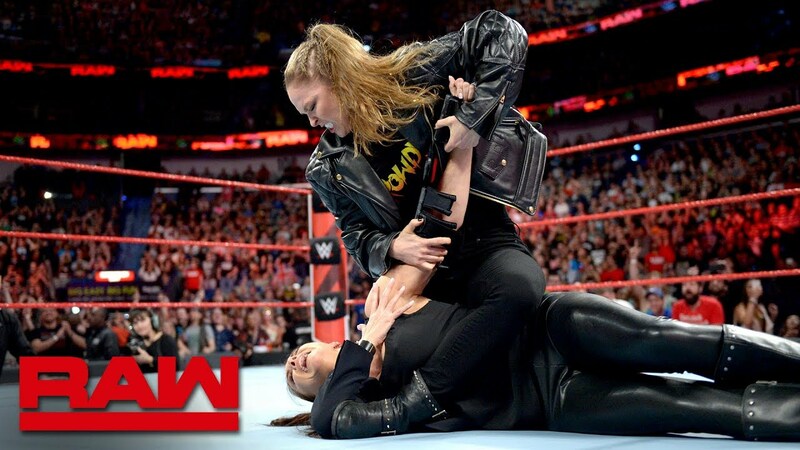 It could be said that although many female superstars paved the way to what would become the current state of women's wrestling, Ronda Rousey's arrival on WWE soil had definitely shaken the promotion to its roots. It now meant that wrestling was going to get as high-octane and skill-based as it gets (compared to the previous eye-candy era, save a few legends). True enough, Rousey took the women's division by storm, capturing the RAW Women's Championship in less than a year. Since then, she grew into what you would call "the best of two fighting worlds," like a warrior weaving intricate art into their battles. Although Ronda is noticeably missing out on a few key points on purpose, the extended lateral rotation of the forearm from the elbow joint (think about those lucky charm cats) should be more than enough to cause pain to the opponent, making them tap out. Since the upper body can turn laterally more freely than it can bending backwards, Ronda can apply more pressure to the opponent's elbow, causing them to immediately go for the tap. And there you have it chaps, Ronda Rousey's armbar analyzed! Did Ronda change her setup so Becky can't diss it on Twitter? Who knows. But one thing is for sure: WrestleMania will be a great armbar party to behold.